What is the first thing you do when you leave your office? Do you go for a run in the park? Do you go straight home and jump on the treadmill? Oh, you do? That’s just swell. Still, if you do not, here is a little treat designed for runners who don’t have the necessary time for their daily runs or who simply don’t have the motivation for it. We’re talking about the treadmill desk, as most call it. The treadmill desk is a revolution in motivational tools that will keep you on the treadmill, while working. 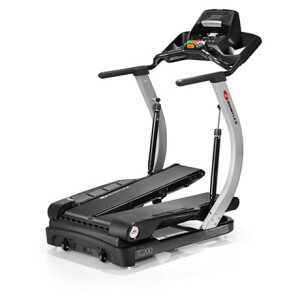 Either at home or at the office, the treadmill desk allows you to keep working while working yourself. It’s a great deal, really. As you may already know, running late in the evening doesn’t offset the default sedentary environment at the office. So what can you do to juggle work and workout, without compromising your health or your duties? 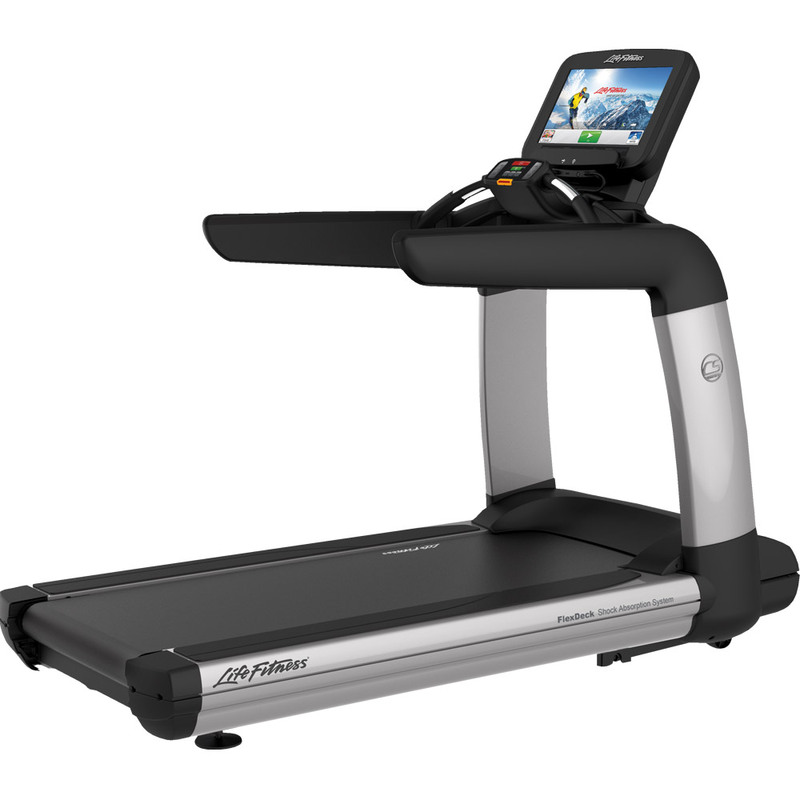 The treadmill desk is an additional feature that allows you to use laptops, books or other reading materials in your reach, while working out. Slow walking also has its benefits. Treadmill desks allow you to get your work done, while walking at a low pace. You will also be shedding those extra pounds you’ve been fighting, and all this in no time. 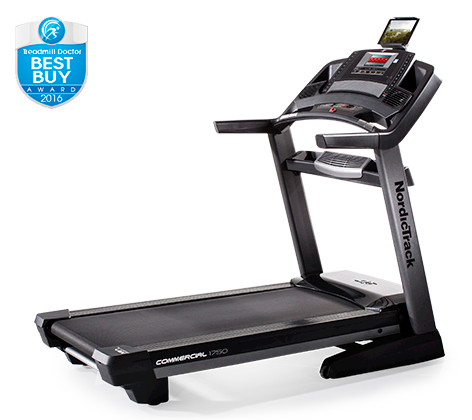 A treadmill desk comes in different shapes, functions and prices. For example, Woodway created an entirely new unit that matches the needs of those who usually work at a desk. You are free to do your job while enjoying the health restorative qualities of walking. By now, treadmill desks have become quite a trend. Multiple options are available, according to your specific needs. As mentioned earlier, there is Woodway, the creator of the Desk-Mill, a hybrid between, of course, a desk and a treadmill. Its features are promising: Walking surface- 15.75” X 39”/ 40 x 99.1 cm, Speed- up to 3.5 mph, User weight capacity- 400 lbs/ 182 kg, Drive system- 148 precision ball bearings, toothed belt and drive wheels, Motor- 2 hp continuous brushless servo, Weight- 245 lbs/ 111.35 kg. The Desk-Mill is an easy-way of staying focused, relaxed and healthy, without leaving your office. 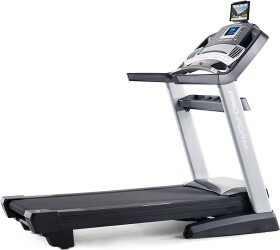 Woodway Treadmill Desk Landice brings forward the WalkStation and Mounting Bracket. You get a Lapstrap to keep your laptop from crumbling into pieces, an ErgoKey Keyboard Tray, of course, to keep your keyboard with you, a PhoneDock Telephone Station for your telephone and a TreadMouse Mouse Pad for your mouse. And you’re done, your desk is in place. 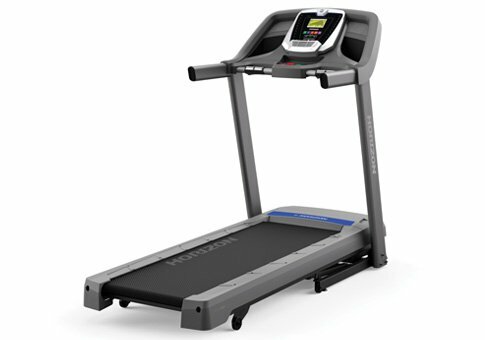 Landice Walkstation ($350 at BigFitness) LifeSpan also got a glimpse of the benefits that a treadmill desk brings to your workouts. Emailing, reading the latest news, making those postponing calls, all while training, really adds value to your workouts. They offer a completely independent desktop, that is immune to vibrations or impact. Plus, you can set the height as high or as low as you want. LifeSpan TR1200-DT Treadmill Desk ($1289 at Amazon) SurfShelf is the name of a cool portable treadmill desk. Surf the net, read the news and whatnot, all while working out your muscles and losing the extra pounds. And the $40 price is reasonable, maybe even the lowest on the market. The next Amazon Treadmill Book Holder for X- Thick Consoles also does the trick, but with less heavy entertainment. It’s called “book” holder for a reason. 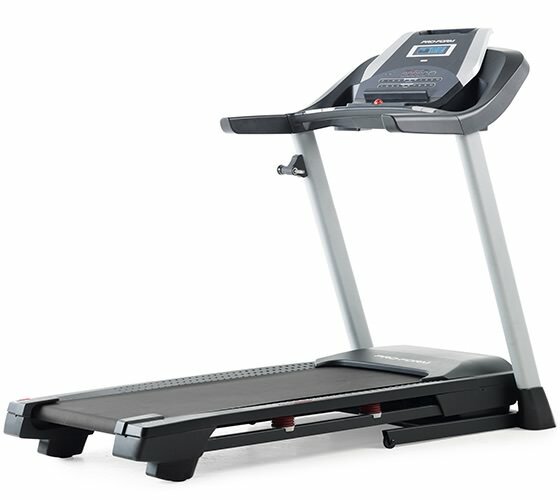 Nothing fancy shmansy, only a pure bred clear high impact plastic book support for your treadmill. For $ 13, I say it’s worth a shot. Book Holder – $13 at Amazon And this is not all. 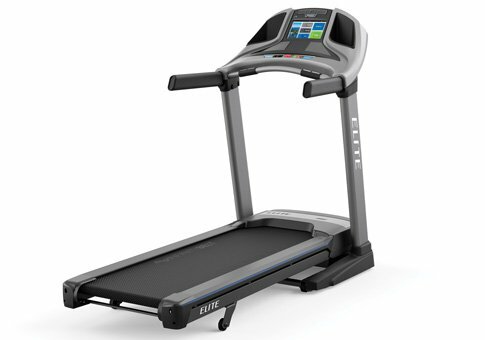 Trek also created a tread desk called, obviously, TrekDesk Treadmill Desk , a treadmill desk that attaches to almost any treadmill and doesn’t take up more than 72 x 34 inches. It has a manuscript holder, a file folder of 3 levels, a telephone/ headset stand, 2 cup holders and the most important of all, it adjusts to users between 5 feet 5 inches and 6 feet 4 inches tall. So, why do you need a treadmill desk? The invention of treadmill desks is a milestone in the treadmill industry. Maybe not for every treadmill user, but certainly for those who have the kind of job that requires them to sit at the desk, 8+ hours a day. It isn’t fun, but it is the job description. Let’s review how the tread desk makes work more fun, and also what you must expect once the work day is over. Busy schedules become easier with the treadmill desk. You can walk slowly on the treadmill while talking to clients, writing emails, proposals and so on. 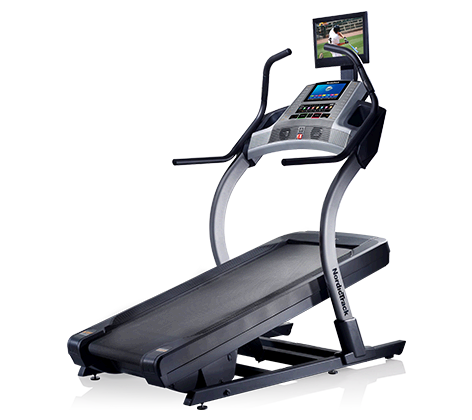 You may already have a treadmill in your office, which is no problem, you don’t have to go out and buy a new one. You’ll boost your energy, which will improve your productivity throughout the day. The laptop-dedicated surface is positioned in a manner that allows you to type easily. Plus, think about it. 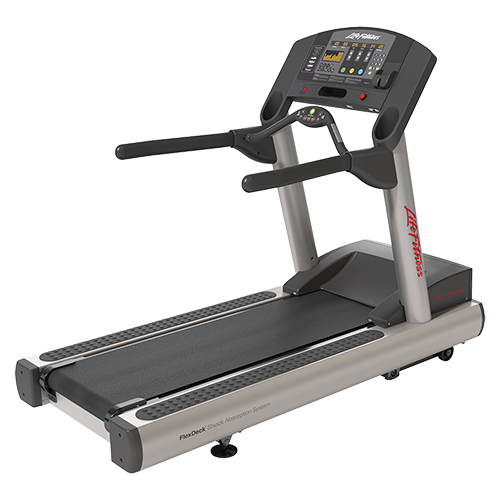 You bought a treadmill at home in order to stay healthy, to lose some weight, to work out those hamstrings, to improve your overall fitness. Now, you can do that during the day too. Working hard while staying healthy.As a bonus, you improve your memory, your creativity and you can manage the daily stress easily. If you fear of getting too bored, which may as well happen, know that you can vary your pace when you feel you need an update. This will keep monotony away. You may also feel you want to go much faster than you already are, but I suggest you don’t. It will take your mind from working to walking. Those of you who have problems sleeping will notice a welcomed improvement. When it comes to walking, “no” should not even exist. The longer you walk, the happier and healthier you are. 60 minutes of walking/ day is simply not enough. For this reason, tread desks were invented. Our mental and physical health are dependent on how much movement we make. 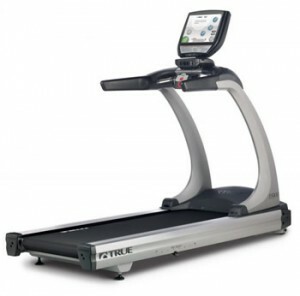 Needles to say tread desks allow us to keep or work performance and health at highest levels. But it’s not all milk and honey, oh no. If you choose to give the tread desk a go, make sure you’re prepared for some sore in the hamstrings and lower back, depending on your posture at the desk. This leads us to another sensitive issue: it’s very difficult to maintain the right body position while working and working out. You’ll be writing notes, holding the phone while trying to keep yourself on the treadmill, which may turn out to be more difficult than you think. The simple action of hand writing may require making sure you’re not falling off the treadbelt. If you can have your lunch at the tread desk, good for you. But fingers crossed, if you know what I mean. Walking and working at the tread desk can be either very annoying or quite an accomplish. You’ll definitely feel you’ve been doing more than in a usual day at the office. But truth be told, tread desks weren’t made for just any treadmill user. Then again, you won’t know until you try, right?